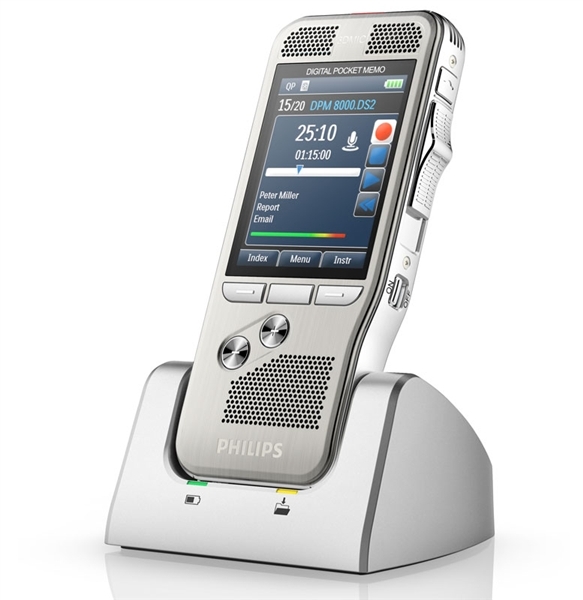 ADDASOUND CRYSTAL 2701 is particularly designed to meet the special needs of telephones and call centers. ADDASOUND CRYSTAL 2702 is particularly designed to meet the special needs of telephones and call centers. 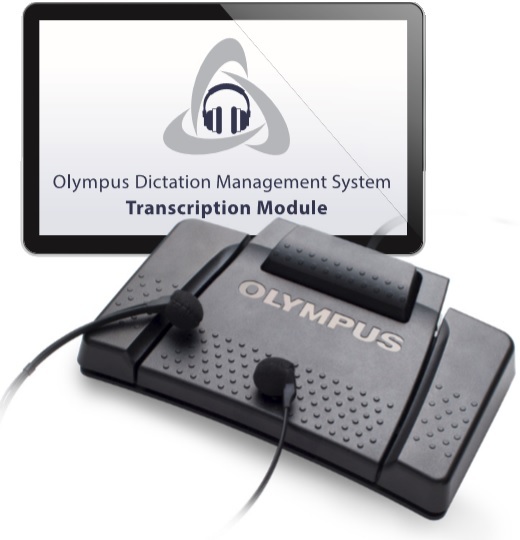 ADDASOUND CRYSTAL 2821 is particularly designed to meet the special needs of telephones and call centers. ADDASOUND CRYSTAL 2822 is particularly designed to meet the special needs of telephones and call centers.